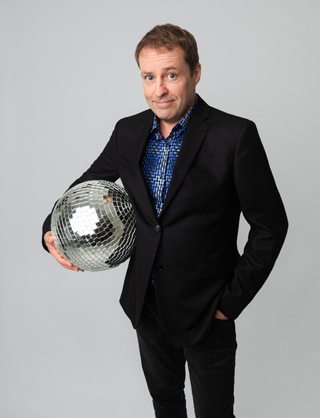 Admitting that he was happily sliding into middle-age, fairly sure he knew all that he needed to know about the world, Ardal O’Hanlon has been jolted out of that complacency by recent world events. 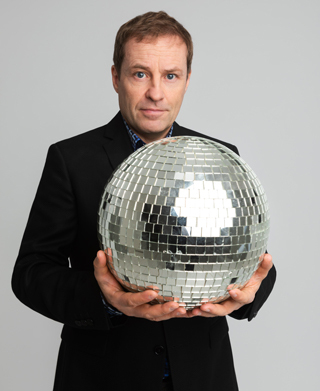 The good news is that this has meant the Irish stand-up, writer, and star of such TV hits as Father Ted and Death In Paradise has felt compelled to write a new stand-up set, ‘The Showing Off Must Go On’, which he’s preparing to tour across the UK in 2019. As Father Dougal McGuire, Ardal charmed the socks off the nation when Father Ted reigned supreme on Channel 4 in the late 90s. Although he’s not involved in any way with the proposed Father Ted musical (‘I wish them well with it’), he still looks back with fondness on the Craggy Island-set sitcom which helped raise his profile in Ireland and far beyond (the show proved popular in Australia and America). 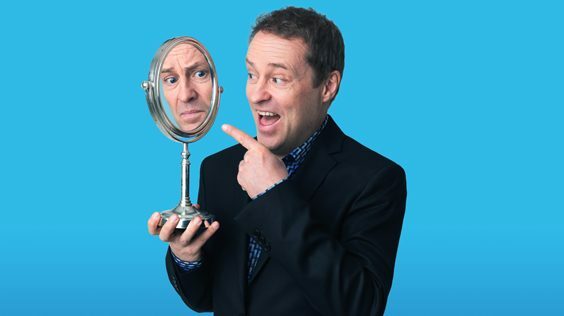 After Father Ted, Ardal’s stand-up career took off as he toured in front of sold-out crowds across the world, made acclaimed festival appearances in Edinburgh and Montreal, filmed his own stand-up special for Comedy Central (US), released two live DVDs, and appeared on Live At The Apollo. Meanwhile, in 1998 he published a bestselling novel, The Talk Of The Town, which was translated into several languages and voted as one of the 1001 Books To Read Before You Die. Also on the TV front, he’s starred in BBC’s My Hero as a regular guy called George who also happened to be Thermoman, has played the lead detective in Death In Paradise for the last two years, appeared in Doctor Who and Skins, and presented several documentary series including the upcoming BBC NI programme about Irish showbands, Showbands And Me. On the big screen, he played concerned dads in coming-of-age dramas Twice Shy and Handsome Devil.